Greetings, this is my baby. 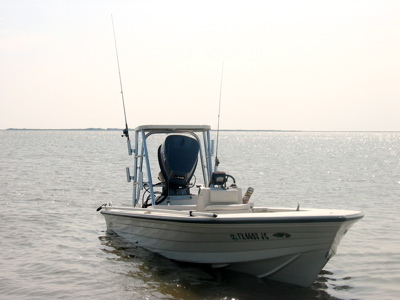 1993 16' Tournament Bonefisher, Seafoam Green, Evergreen deck ; 90 HP 2001 Yamaha; Seastar Hydraulic steering, Minnkota trolling motor, Bennet Tabs, dual Optima Batteries forward mounted, Dual Pro charger. I recently redid the counsel and changed the undergunnel rug to Seadeck, I will post more pictures next chance. Great to see so many nice boats and aficionados of the "Boat that invented the sport". Wow, pretty boat(I mean baby). Sure love the color. Post some more pics of that one . A true cl***ic, still one of my all time favorites. That is one clean looking Bonefisher. 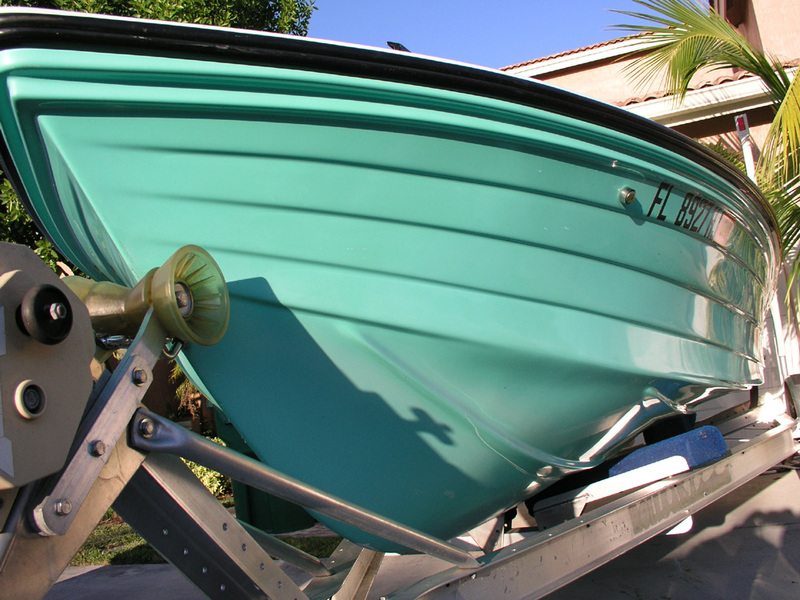 Welcome to the "Hewes Restoration Club"
Nice boat. Great color. I wish I had color. The boat looks to be garage kept. I want to see more pictures. I want to see everything you did to the boat. 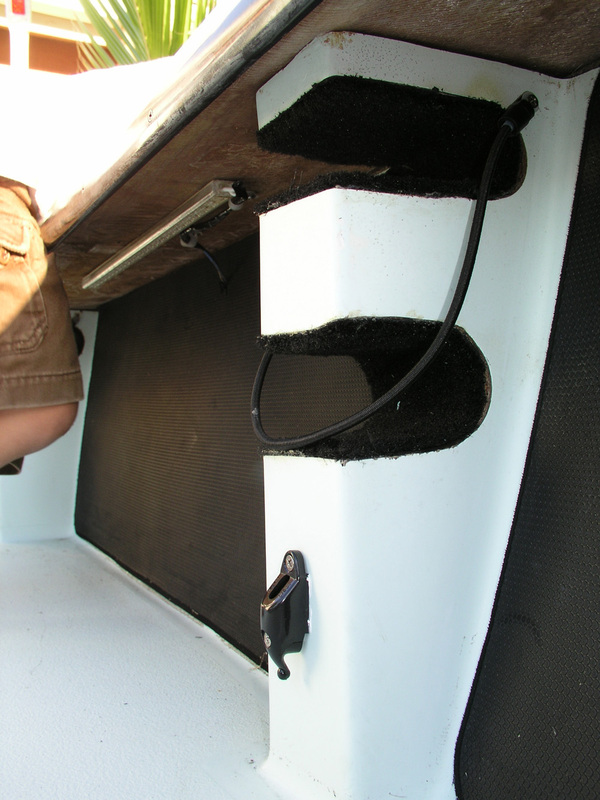 Do you have a 24 volt trolling motor? How much weight in batteries are you keeping up front and how is that working out? I currently have a 12v motor and keep one battery up there. I am curious as to what kind of performance you're getting out that 90. I get 46.7 downhill with the wind and tide. What is the difference between the Tournament Edition and the regular Bonefisher? The boat and color are pure cl***ic. I have always LOVED the lines of the old lapstrake Bonefisher. I bet MHP still has the mould...Skip if someone really wanted to pay for a new one, would you accomodate? I think it shoulld be brought back like "coke cl***ic" at some future anniversary date...I bet it would sell! that is an absolutely beautiful photo and boat! 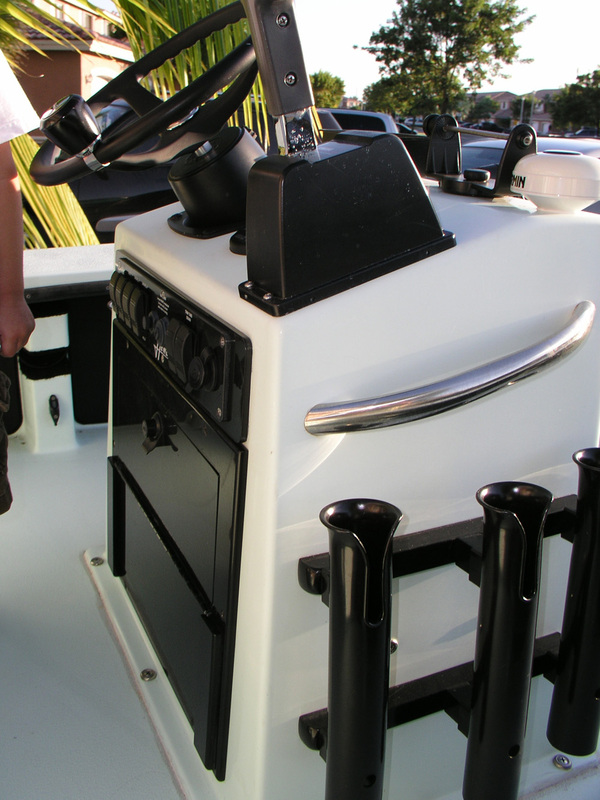 the 19s are my favorite, i guess because they look long and sleek and i like that thin transom.....neeto. and besides, that's what i have....i think one day, i might even look for a nice 19 v version to go with my tunnel......how cool would that be? 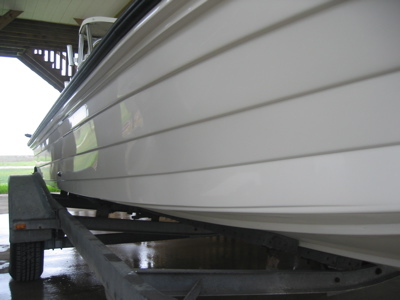 post some pics and tell me more about redoing your gunnels with sedeck. i've been thinking about doing my 94 17MA with that. Thank You very much for your wonderful responses. I dug out some more pictures of the boat in the water. 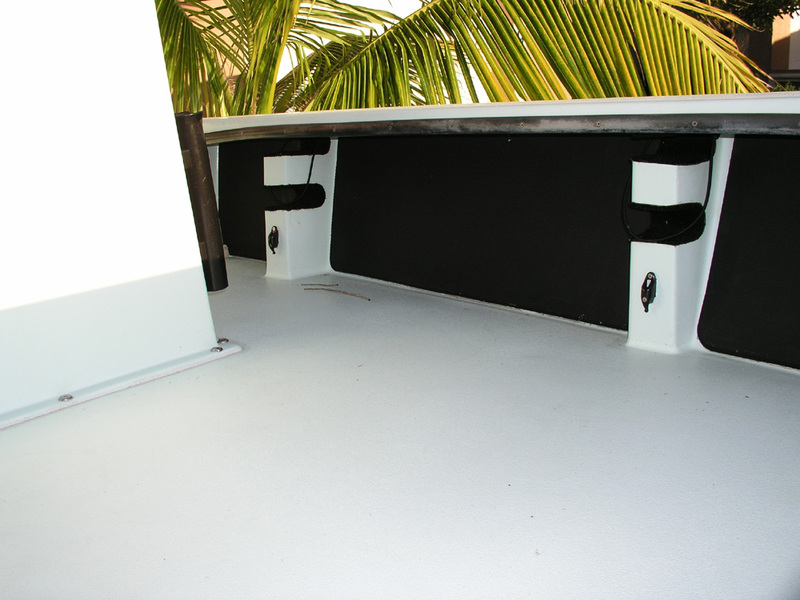 I also attached some of the undergunnels so those of you that are interested can get idea of what the Seadek looks like. Basically I removed all the original rug that covered the holders, cleaned them up and just rugged the rod seats. Everything else is Seadek mats that I cut to size and finished with a dremel. I came up with using that plastic hook to hold the bungee instead of the original screw system (that ***ed). I wish I had old pictures of the holders so you can see the difference. Nonetheless, I am honored to be an owner and am ordering my Lappy shirts as soon as possible. 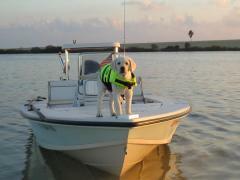 These boats are like the Winchester Model 12 shotgun. The Model 12 is still the best pumpgun ever made. They were so well made and lasted so long and so many were sold that they were a victim of their own success. (The Auto-5 comes to mind as well). People wanted something different. And like the Model 12, they got too expensive to make. All those lapstrakes take more labor hours to produce. 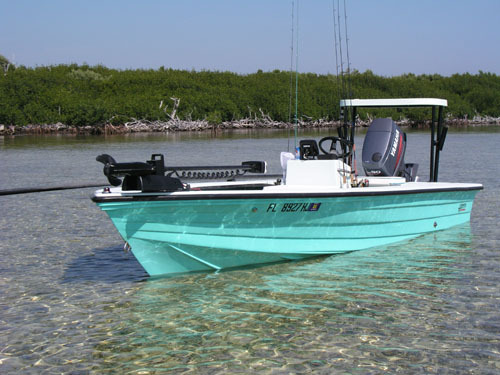 I still say that if you want a poling skiff that can comfortably navigate big water like Florida Bay, Biscayne Bay, Tampa Bay etc, this is your boat. I have two (2) and am willing to sell them. What grade/gauge are they. Barrel lengths/chokes etc.? Lappies, Model 12's and pre-64 Model 70's. All true cl***ics. My model 70 is as old as I am, and it is in better shape than me! 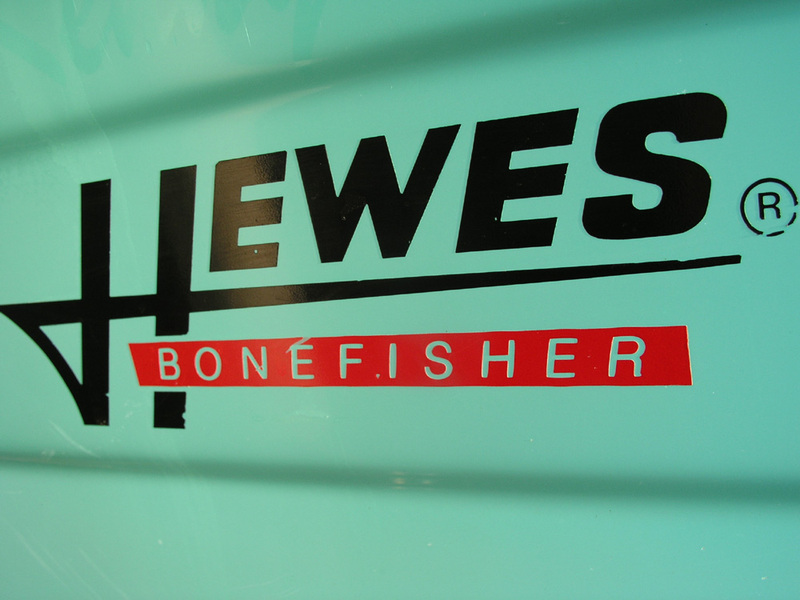 The 16 bone fisher has always been one of my favorites! 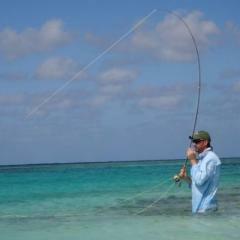 Had the '93 Bonefisher w/ Yami 90hp as rigged by Hewes. Well I loved her at frst, but after five years, I strayed for another. Man, she was a nag of a wet & bumpy ride. Could not take her mist from the stern on my clients. So I bought her bigger, older sister. 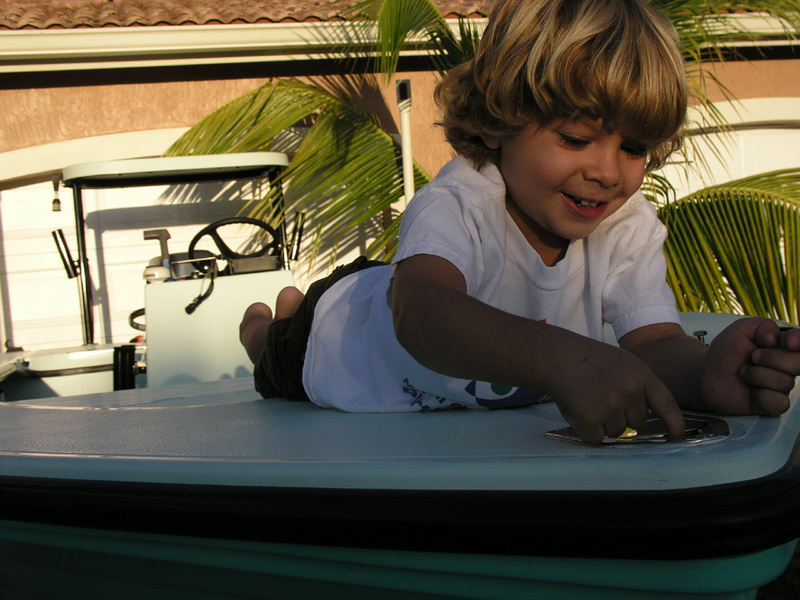 1997 Redfisher 18' / 115 Yami. No wood in her, but she still has mine! Fantastic vessel here in Hilton Head area and when in SW FL. I noted that right away. My lappy comes back from shop next weekend and installing something like that just hit high on my list. Where did you find the plastic 'lock' and that specific bungie? 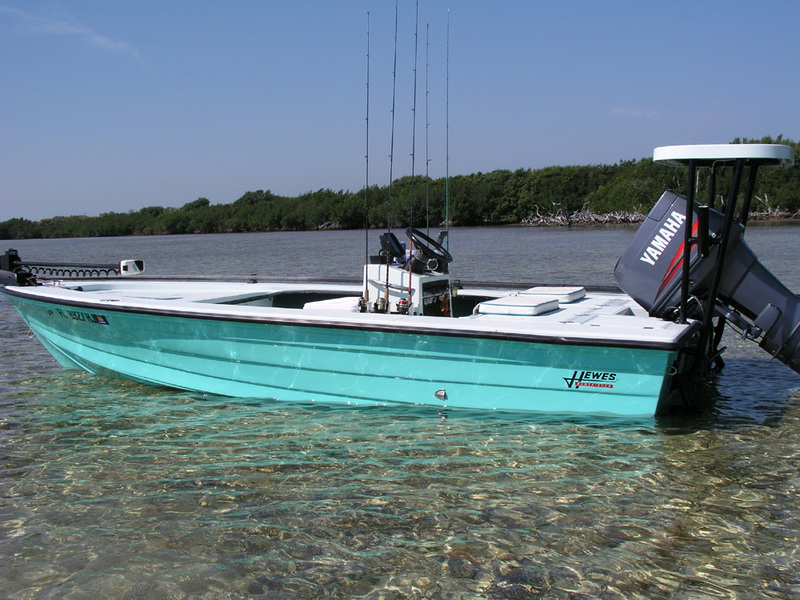 Thats a really nice boat, i have a 92 tournament 16' and they are a very built boat. You did a great job taking care of it. 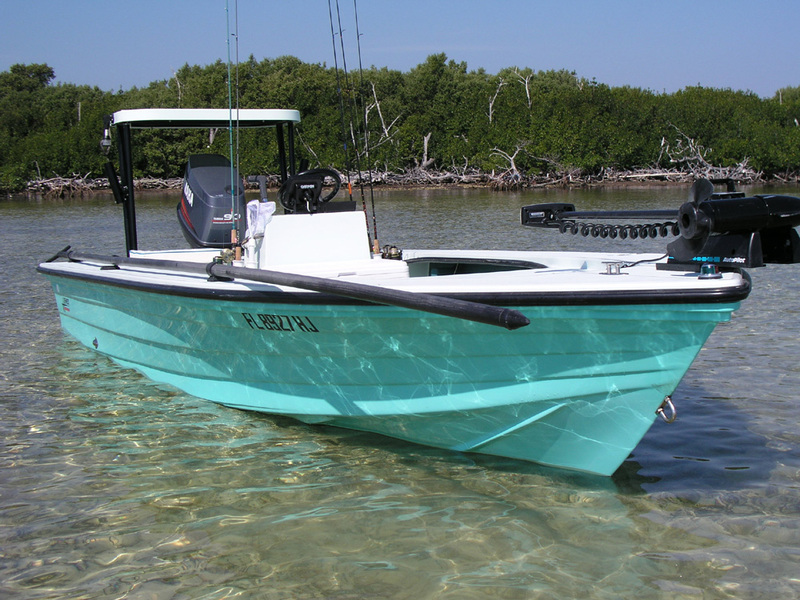 I have a Maverick Master Angler that I believe is the same color, and I was wondering if you knew who produced that color gel coat, and any coding for that color? I am trying to find the original match information. Your help is greatly appreciated! !